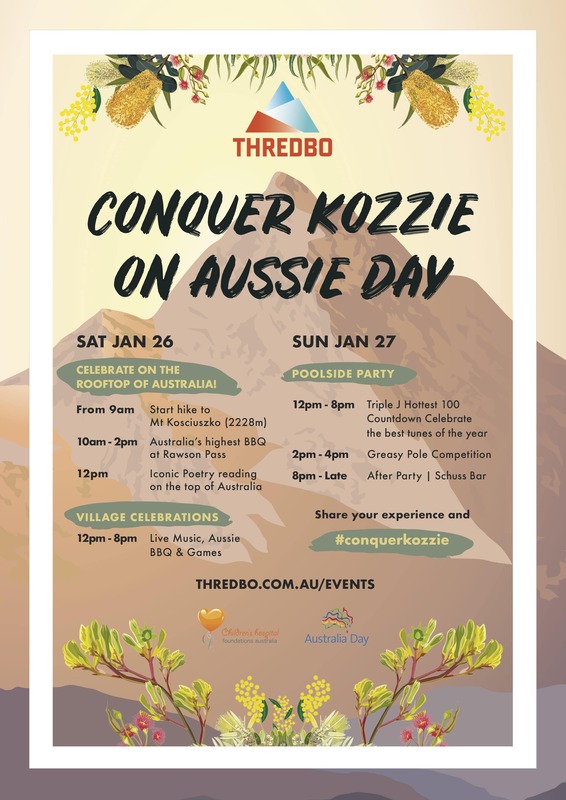 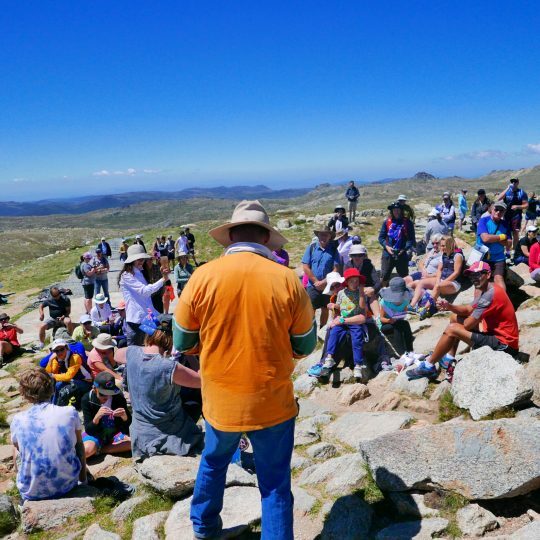 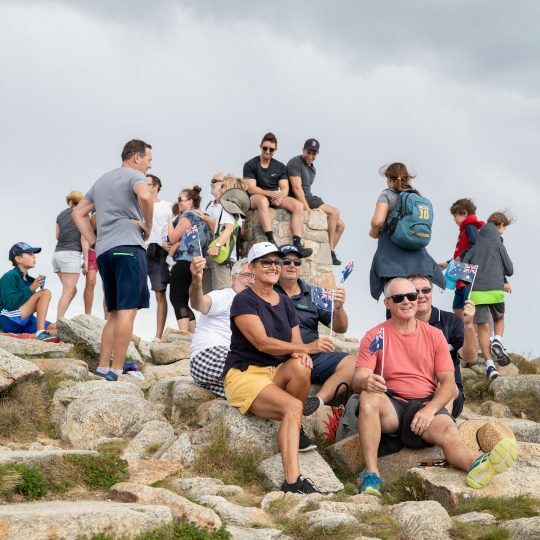 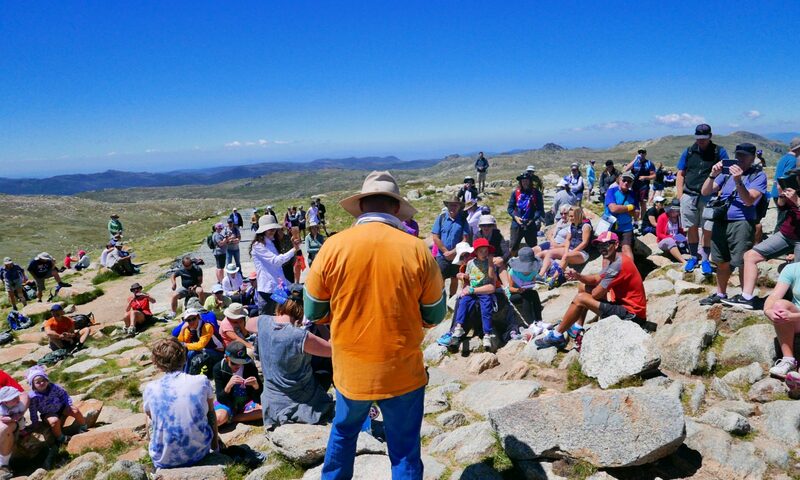 Thredbo is inviting Aussies to celebrate Australia Day at the highest point in Australia, on top of Mt Kosciuszko 2228m. 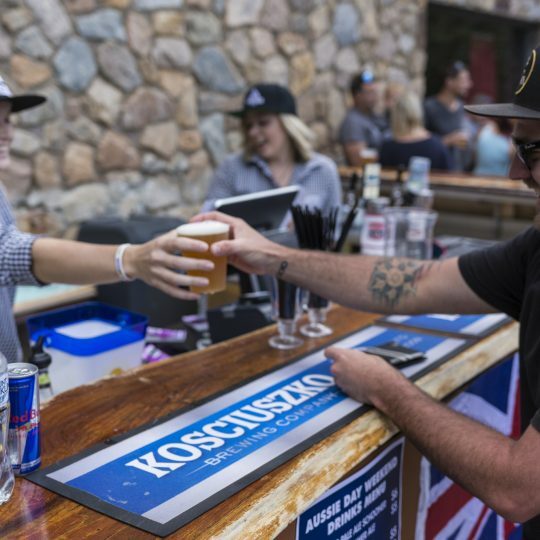 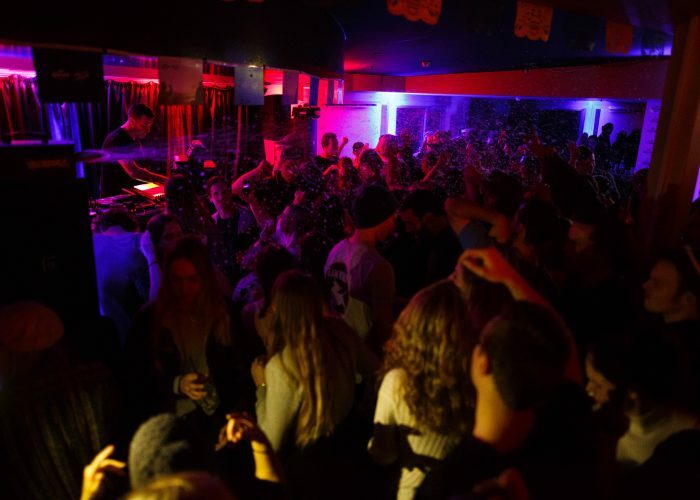 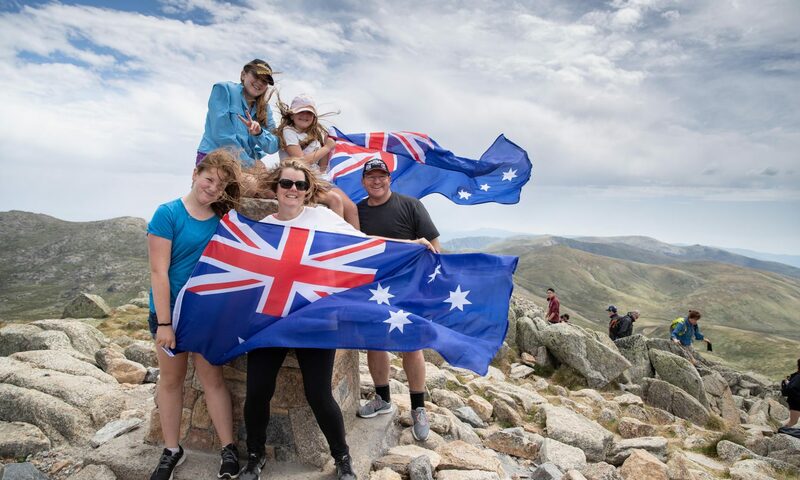 Perfect for the family or a long weekend away with mates, Thredbo will be taking Australia Day festivities to new heights celebrating with an exciting line up of iconic Aussie entertainment and activities, offering an unforgettable Australia Day! 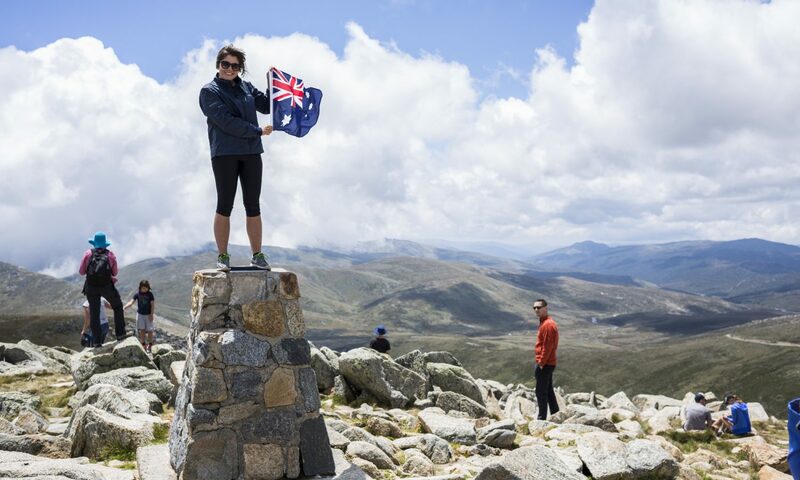 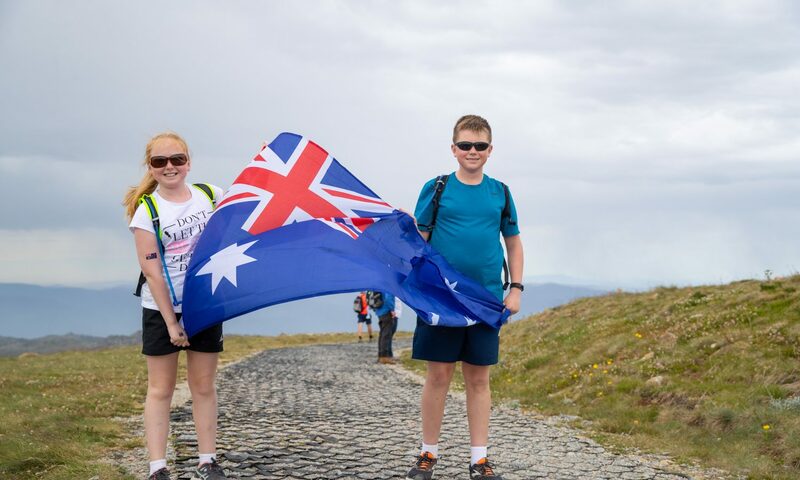 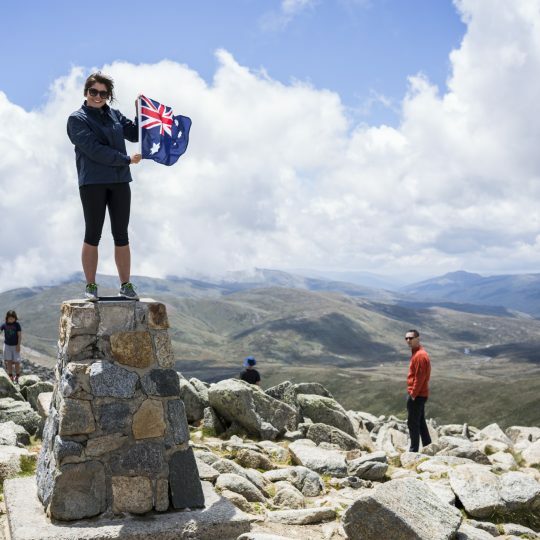 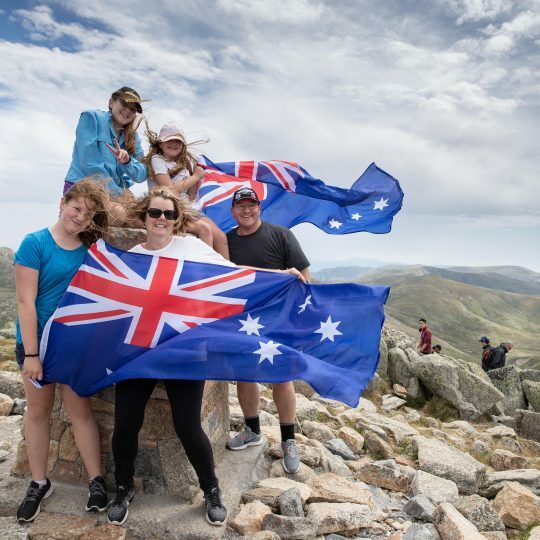 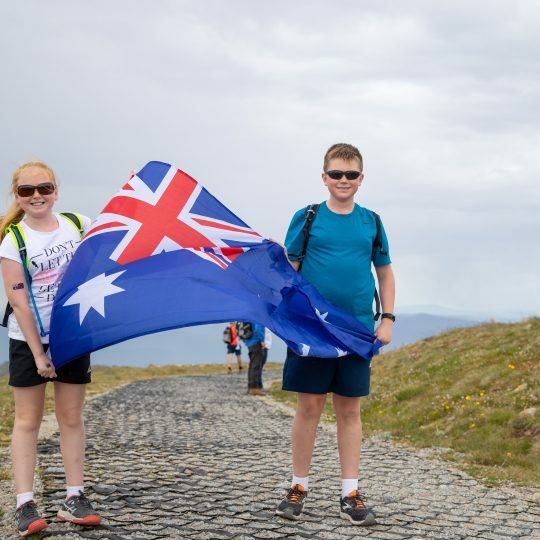 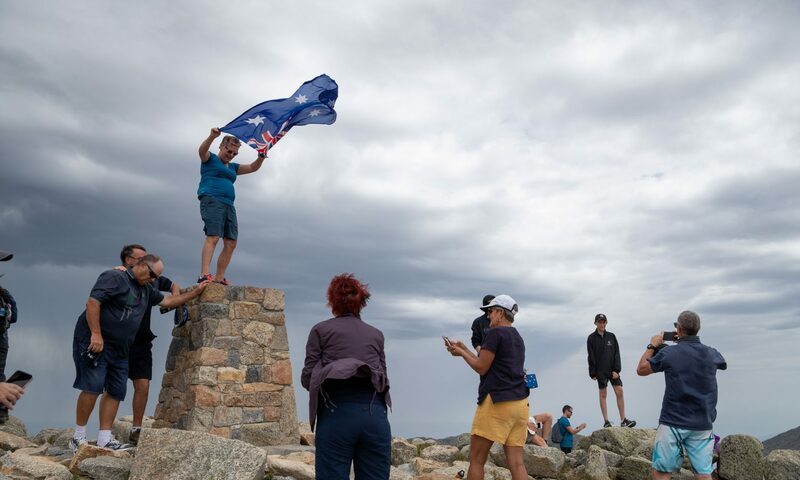 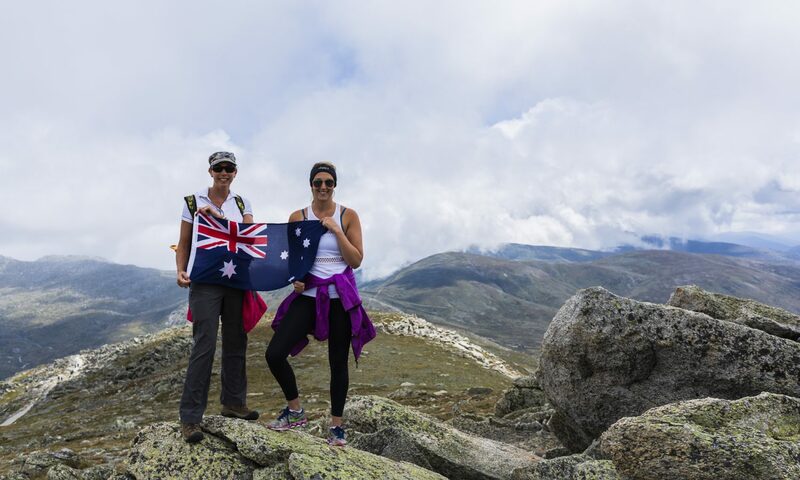 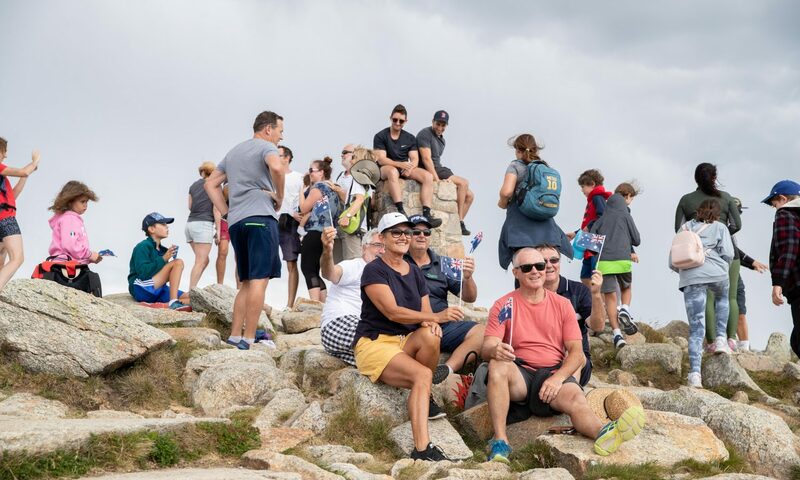 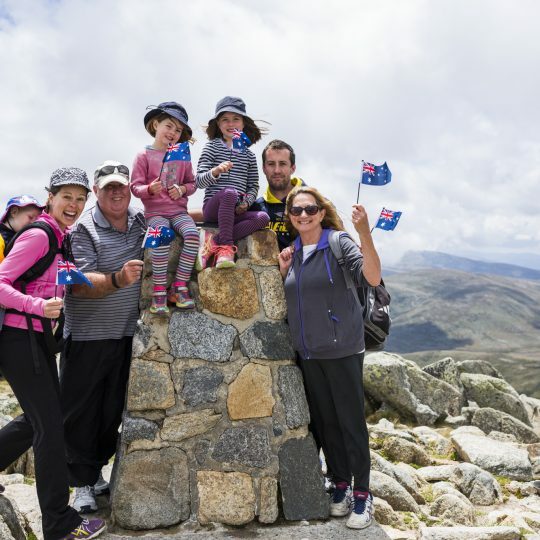 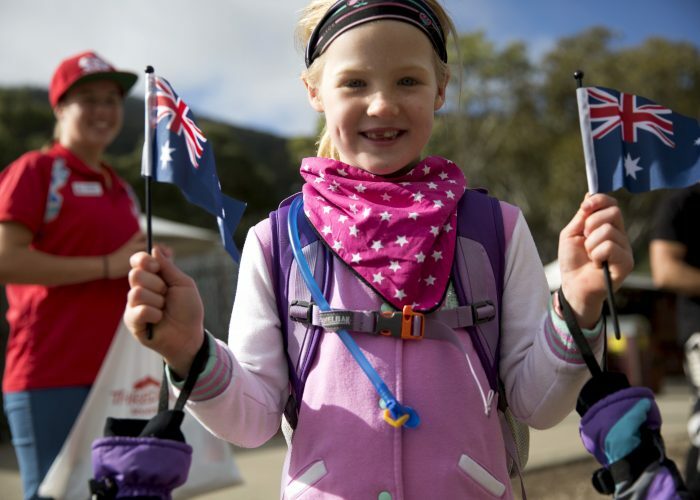 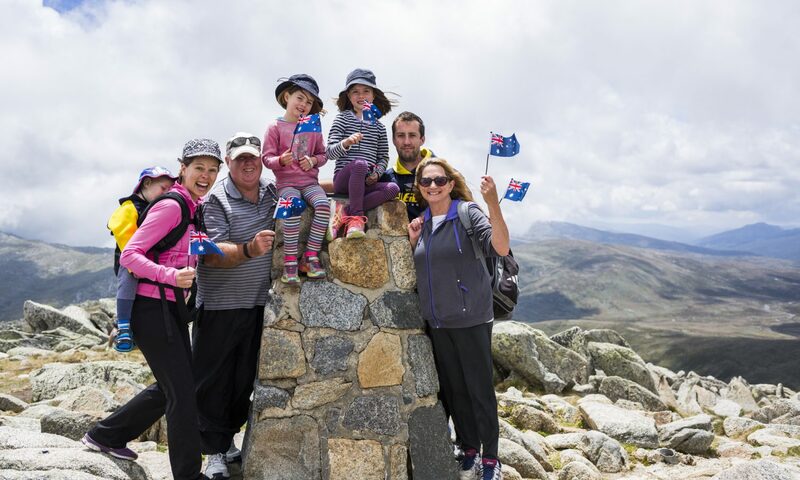 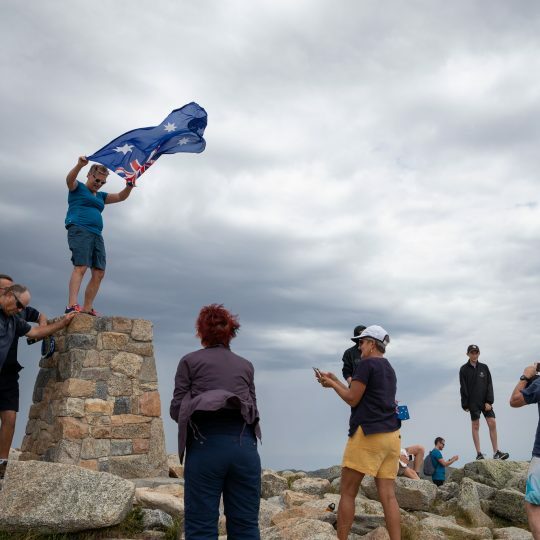 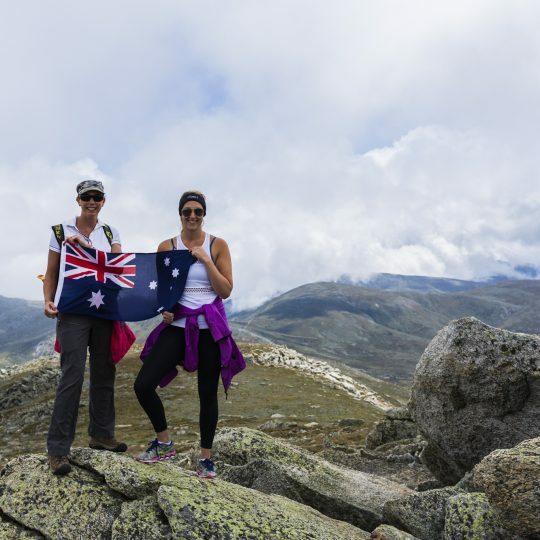 At your own leisure start hike to Mt Kosciuszko – Make sure you pick up a free Australian flag from the bottom of the Kosciuszko Express Chairlift. 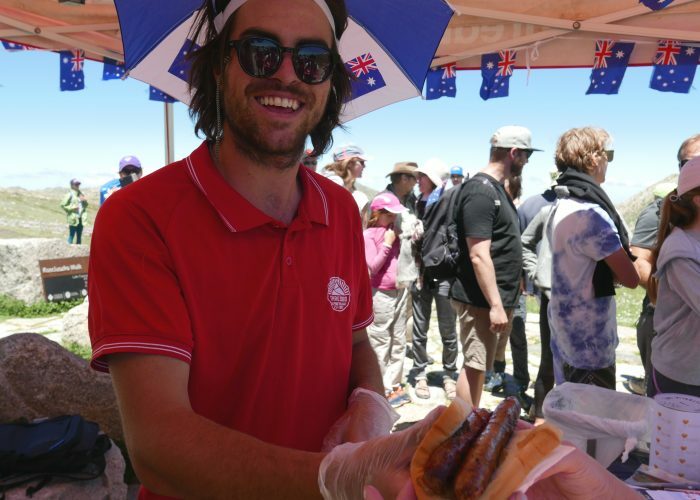 Grab a snag from Australia’s highest BBQ located at Rawson Pass. 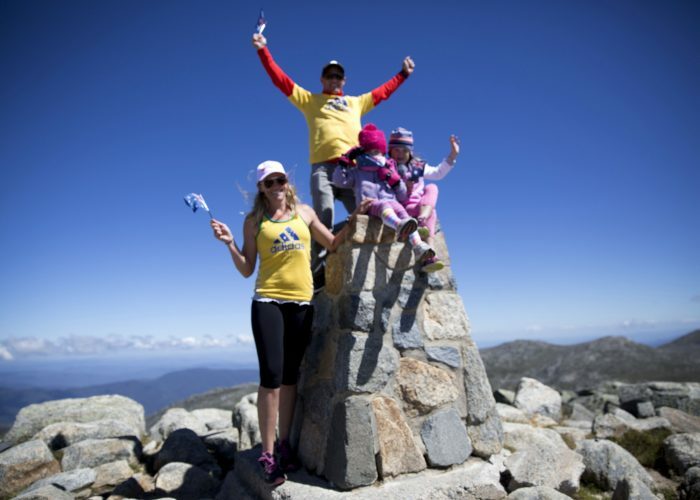 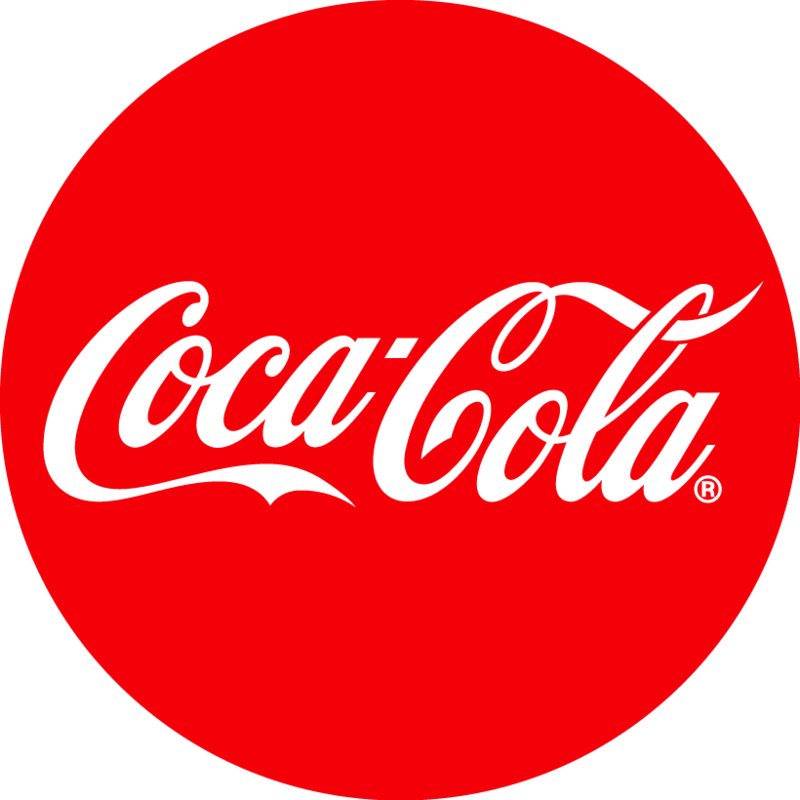 Gold coin donation to go toward the Children’s hospital foundations Australia. 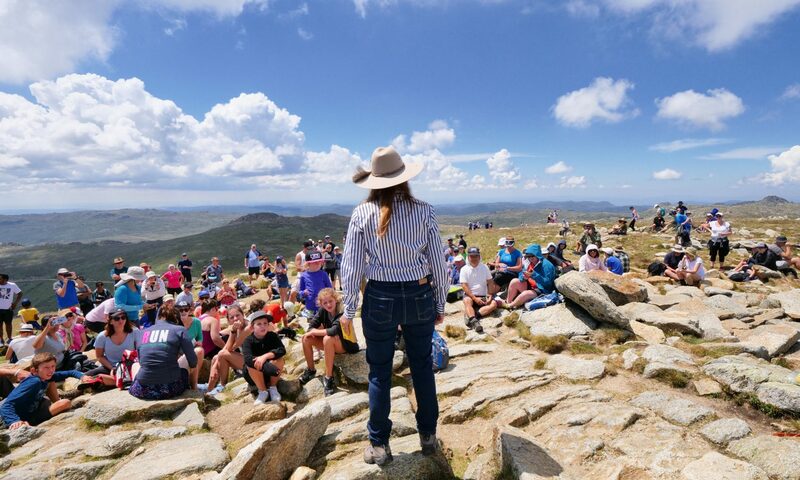 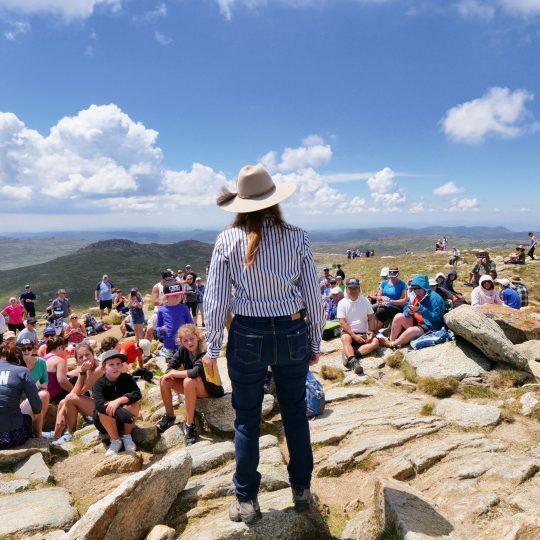 Stand on top of Australia and listen to the iconic the man from the Snowy River poetry reading. 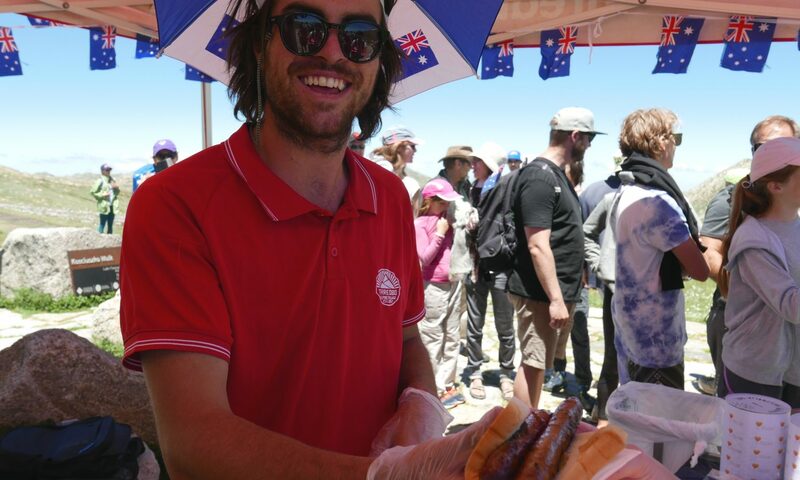 Come over to The Local Pub to listen to live Aussie music, play Aussie games and enjoy a fair dinkum BBQ. 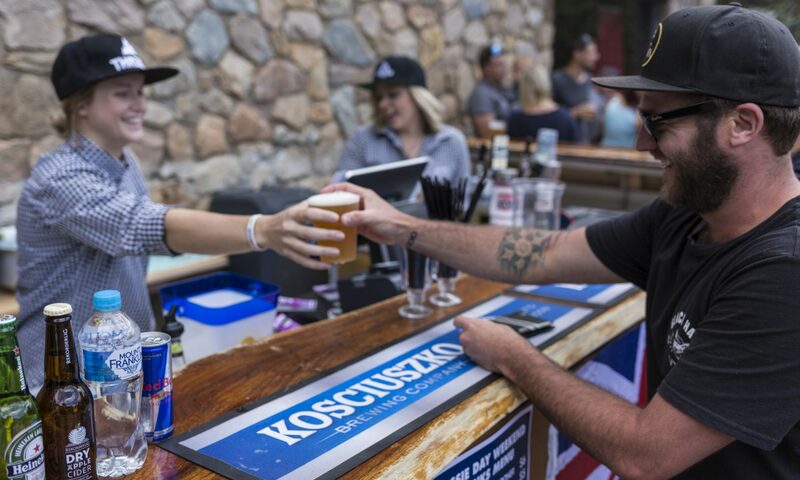 After soaking in the sun, come have a cool beverage at the Schuss Bar ft. a Live Music. 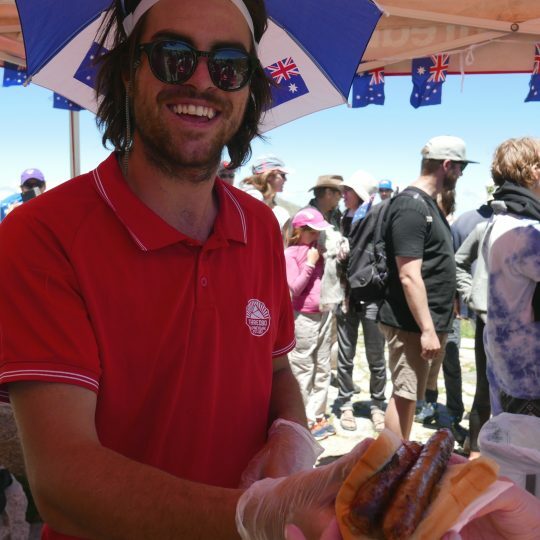 Come over to Poolside to listen to live Aussie music, play Aussie games and enjoy a fair dinkum BBQ. 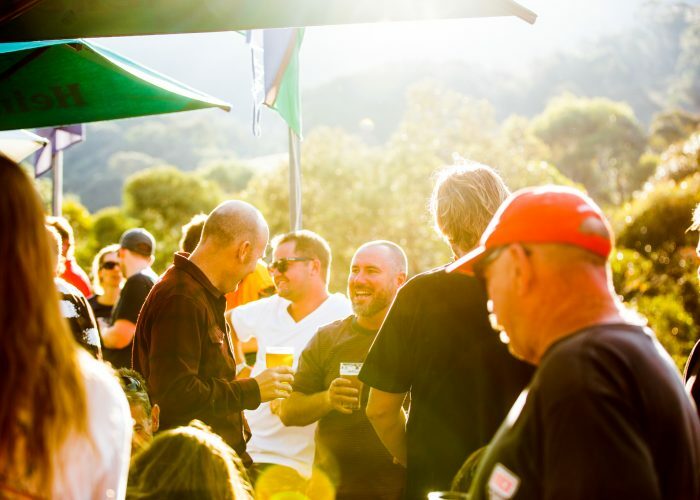 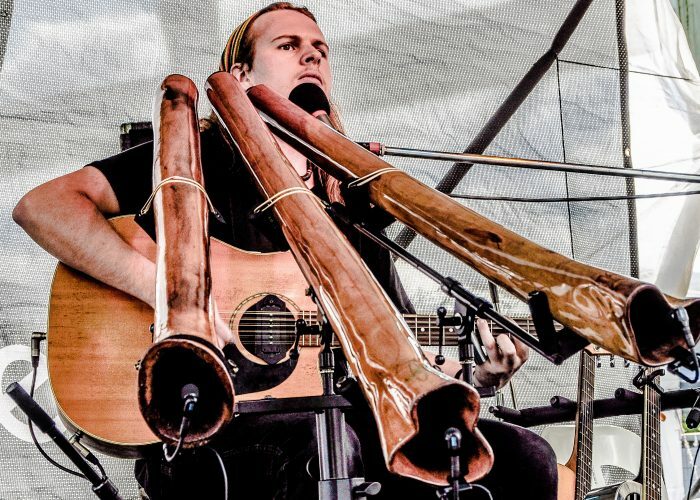 Soak up the summer sun to the sweet sounds of Richard Perso and a cool drink at Poolside of the Thredbo Alpine Hotel from 2.30pm to 6.30pm. 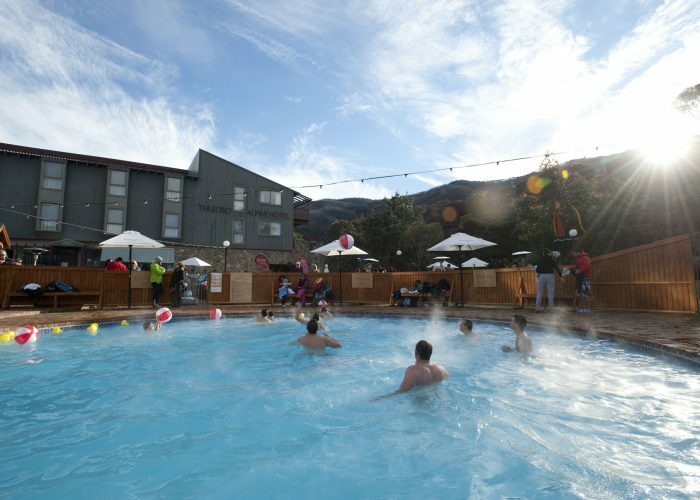 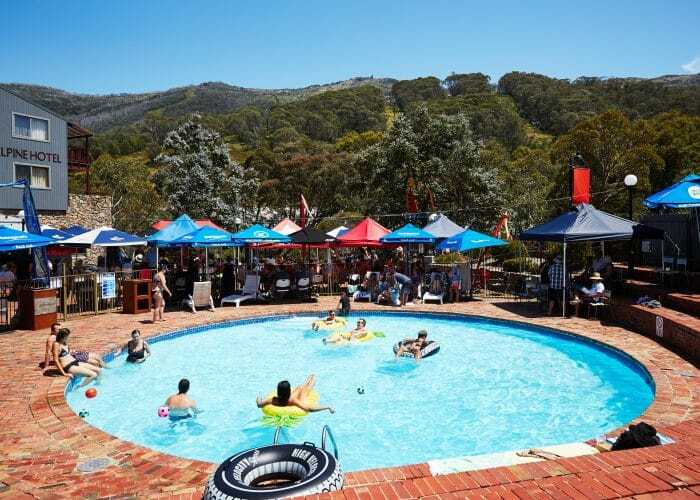 Splash into the Thredbo Alpine hotel pool and listen to Triple J’s hottest 100, enjoy a sizzling BBQ and greasy pole competition.